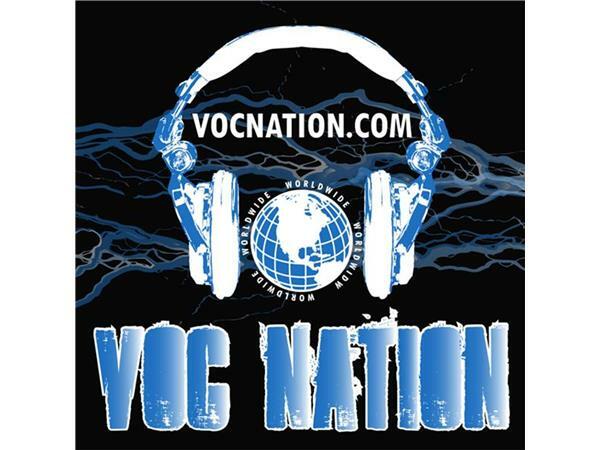 A ton of news to discuss for this Newscast including the passing of Dusty Rhodes, Josh Alexander’s retirement, CHIKARA live experience, WWE possibly working with WWNLive, Global Force’s first two shows & fan reaction and PWG announcements. 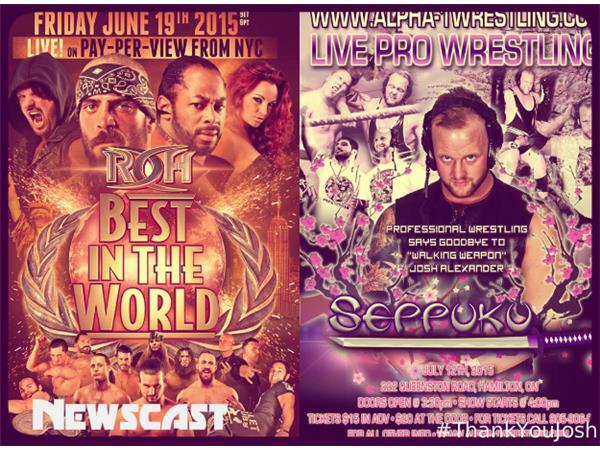 ROH ratings and a preview for Best in the World round out the show. 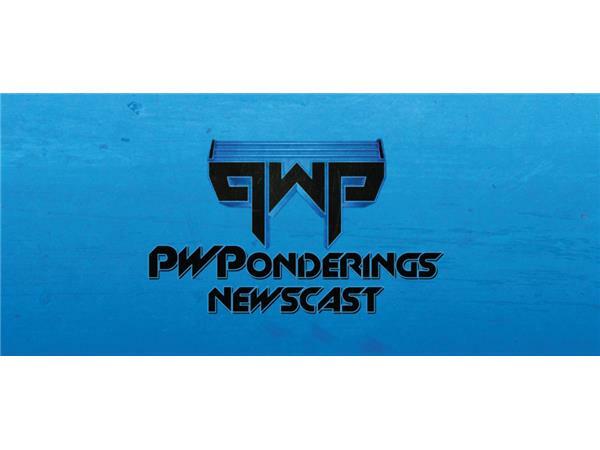 Lots of topics discussed, as always feel free to send your feedback to mailbag@pwponderings.com.